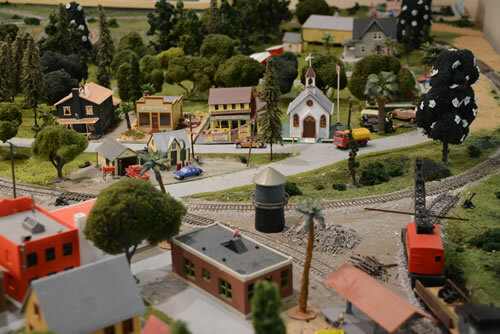 SILT, Colo. — Mighty Mouse and his entire family have recently moved into a new miniature village, thanks to a hospitable garden owner in Silt. The mice now have little log homes, where they can hide from cats and other predators. A local photographer, who built the little apartments for them, also feeds them as well. What started out as one mouse living in the cabin, has now grown to more than 1,500 mice all sharing the rooms. The mice village is expected to continue to grow and will soon start its own city council. Restaurants featuring berries, nuts, fruits, seeds and mealworms are also expected to open in the near future. ← Stilettos in Silt for men!